Open enrollment for ADP is now available. Register today! What areas of your job do you find most difficult or want to improve? 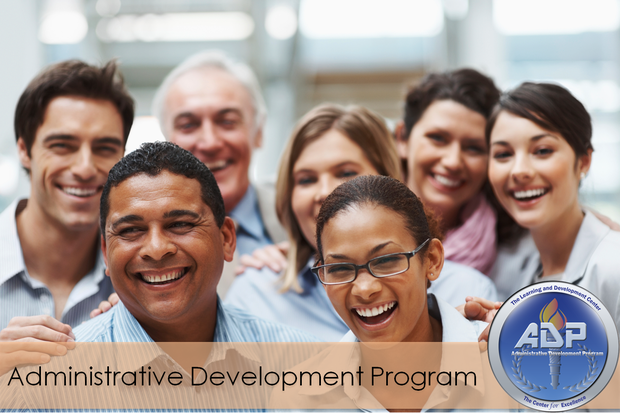 Come and experience our Administrative Development Program (ADP) that will equip you with the tools, techniques, and behavioral skills you need to maximize your success! If you are looking to improve your skills in communication, technology, professionalism, and other areas, then this is the program for you. ADP is our multi-track program consisting of 16 sessions designed to enhance and empower administrative effectiveness and efficiency. Please note ADP is only available to administrative assistants and those who wish to be promoted to administrative assistant. New courses begin Monday, January 23, 2017. 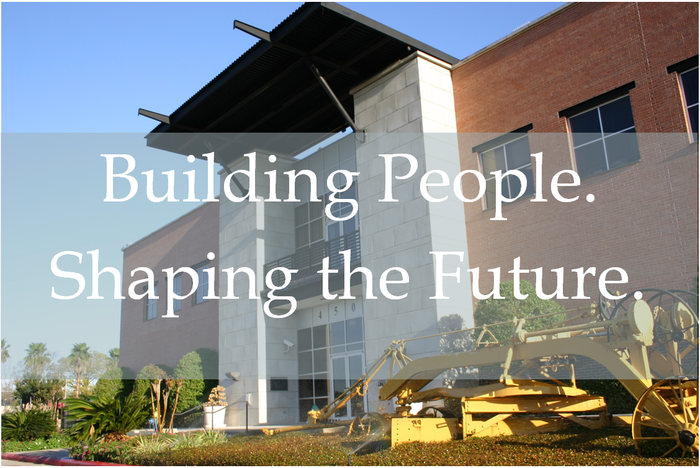 ADP courses are held weekly every Monday, from 8:30 a.m. to 12:30 p.m. at the Learning and Development Center (LDC). ADP is our multi-track program consisting of sixteen sessions designed to enhance and empower administrative communicative effectiveness and efficiency.